So far IT Center has created 68 blog entries. 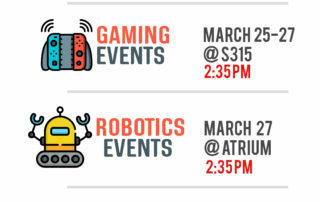 Come and join in the tech festivities with vendors and exhibits at the Atrium. 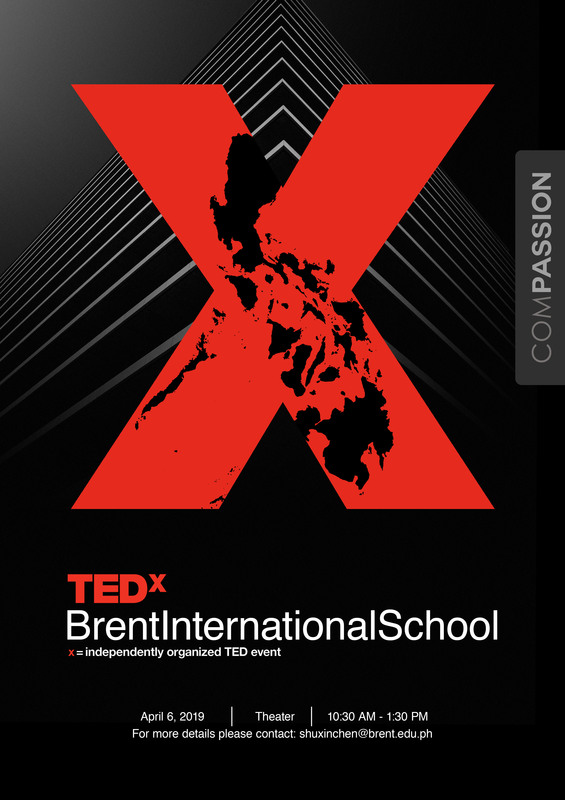 Check the poster for the schedule of events. 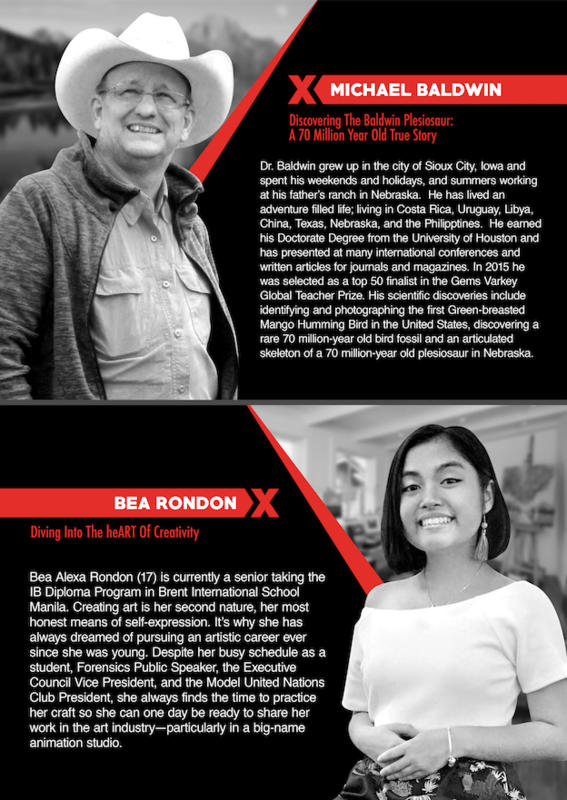 Thank You, Brent Family, for helping organize Food Festival 2019. This is why we love the Brent spirit. 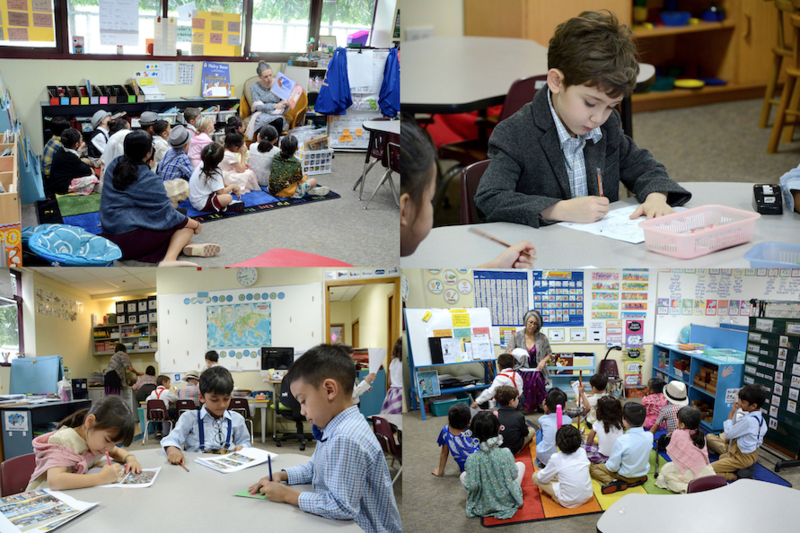 We love having fun and sharing experiences with our friends from all over the world. 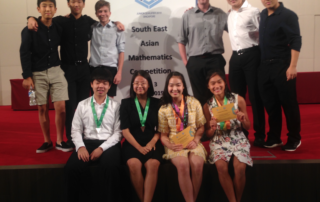 Congratulations to the Brent SEAMC team for their performances at the South East Asia Mathematics Competition held in Singapore from March 1-3, 2019. All 9th grade students competed in separate events testing their math and deductive reasoning in various grueling challenges. Say-yeon “Olivia” Kwon – 3 medals and an invite to the World Math Championships to be held in Melbourne, Australia this July. Chaeeun “Scarlet” Moon – 5 medals (including one black medal for overall winner) and an invite to the World Mathematics competition in July in Melbourne. Congratulations to Varsity Softball Team! 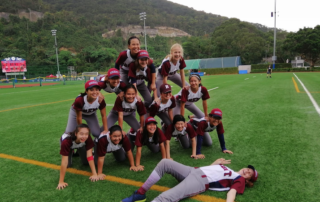 The Varsity Softball Team placed 3rd in the Invitational Slugfest tournament last weekend at Hong Kong International School – beating SAS Pudong 10-5! They beat WAB and Pudong in the round robin, lost to HKIS and Puxi, however bagged third in their last game. 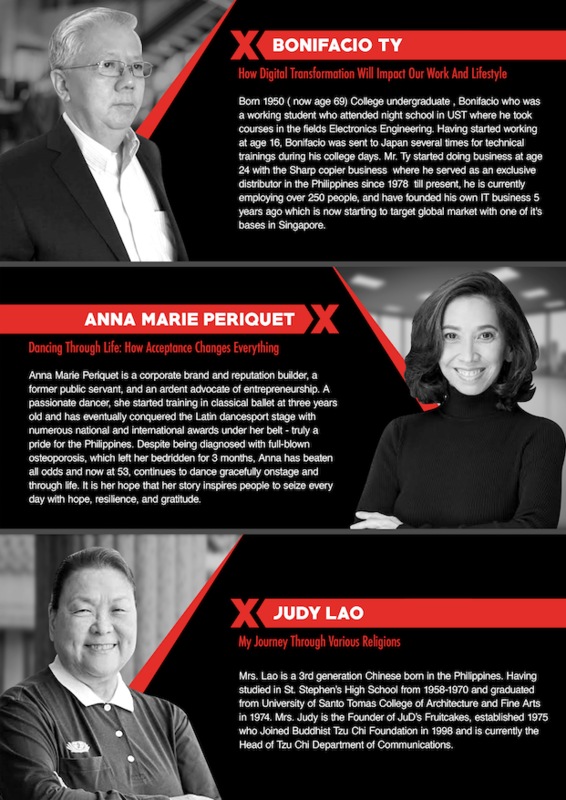 The whole team is looking forward to an exciting APAC Softball tournament in April and have high hopes to do well. Go, Lions! Congratulations to JV Softball Team! 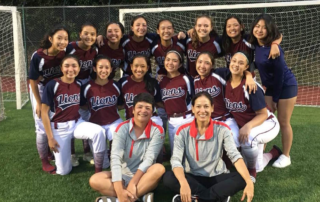 Congratulations to the JV Softball Team for winning 1st place in the JV Invitational Slugfest last weekend at Hong Kong International School! 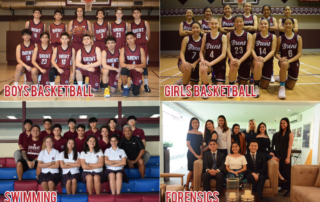 Despite an early morning flight, and losing two very close games to a strong HKIS team, the Brent JV team was able to put together an awesome team effort to beat HKIS 10-5 in the final. A strong sense of Brent Pride goes out to the girls, as well as Coach Burke, Coach Carlson and Coach Horner for their amazing team work. 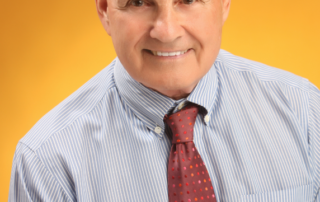 We are saddened by the passing of Dr. Richard Krajczar last February 19, 2019. 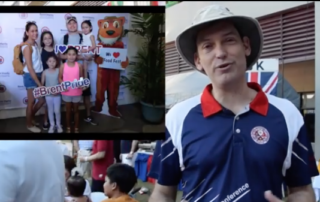 On behalf of Brent International School Manila and the Alumni Office, we wish to extend our sincere condolences to the family and friends of Dr. K. Prayers for his soul and the bereaved are deeply appreciated. 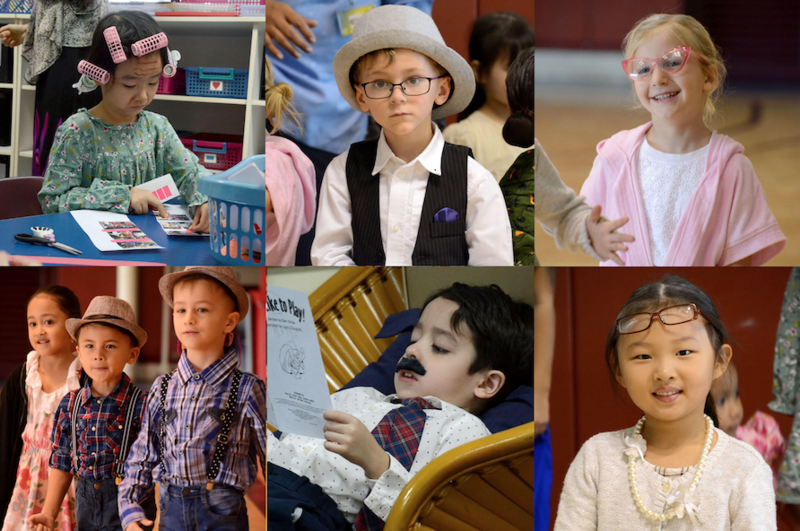 January 30 marked our 100th Day of School. 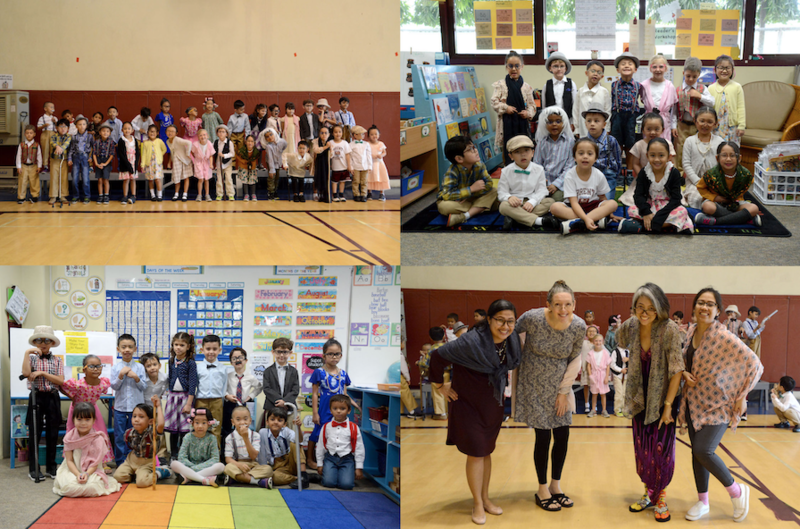 Our Kinder friends celebrated by dressing up as one hundred year old kids. As a PRIDE, we are thankful for 100 days of fun and shared experiences – from the warm smiles that greet us when we walk through campus to the numerous opportunities to explore and learn. 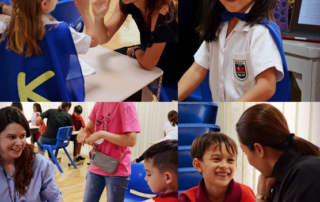 Everyday in school is a chance to share a laugh, pass a smile, and speak with friends and classmates from all over the world! 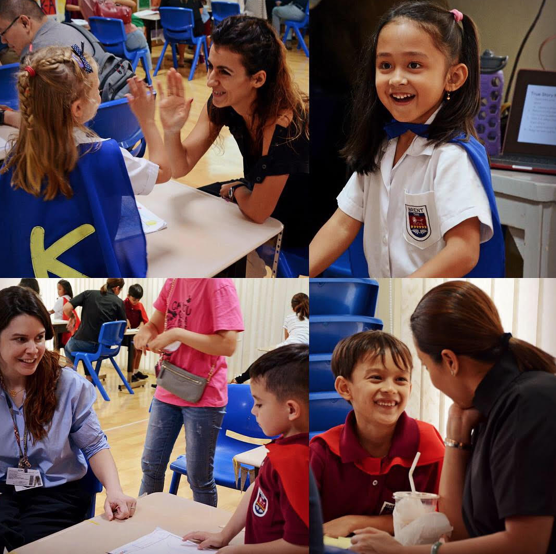 We partner with parents to teach children not only to read but to CARE. 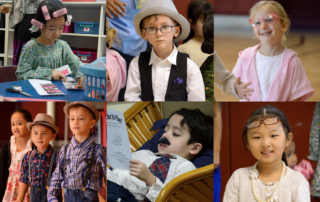 For children to learn to care, we model that care. 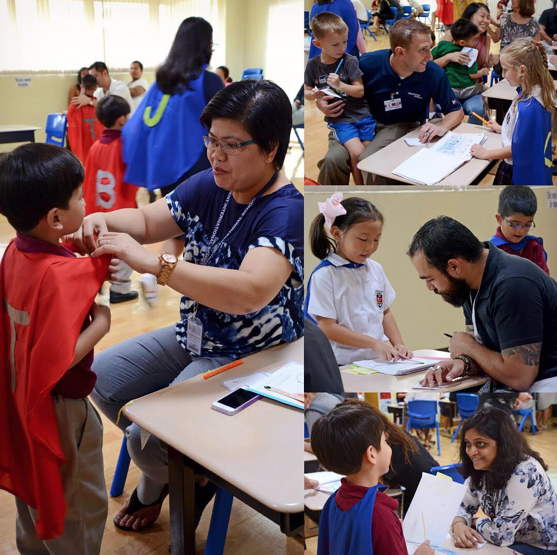 Kindergarten’s Reading and Writing Workshop celebration last January 24 was a success because of the support from our caring parents. This is one of the many reasons we value our partnership!